Don't try to conceal those under-eye bags with makeup. 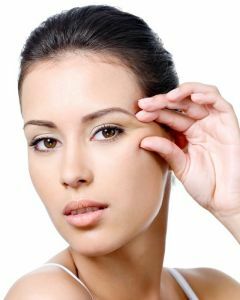 If you’re dealing with under-eye puffiness, fine lines and wrinkles, then your eye contour area may be lacking hydration. These booster pads contain 100% collagen, providing you with the most intense hydrate-boosting treatment. This treatment is perfect for all skin types and is non-irritating. 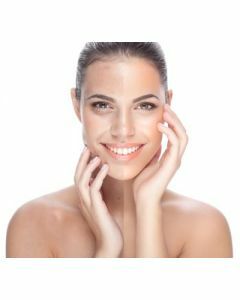 Increase your outer peace with this multi-faceted approach to treating acne. 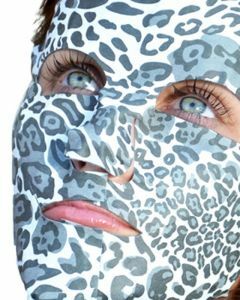 This facial treatment will help clear the skin without over-drying and irritating effects. 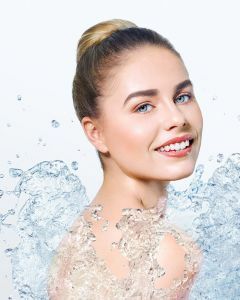 With a special focus on skin exfoliation and visible redness reduction, the skin’s appearance will improve and help correct as well as prevent future blemishes. Packed with vitamins such as zinc and antioxidants, this mask protects your skin from wrinkles and age spots for a more radiant complexion. 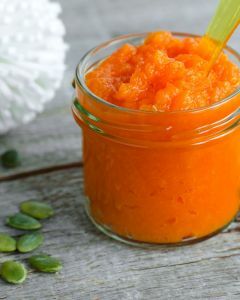 Don’t wait until autumn to experience its amazing and nourishing benefits. Sit back and relax while your facial skin absorbs the nourishing ingredients this mask contains. Powered by plants, aveda’s perfecting plant peel system performs like a 30% glycolic peel naturally and without the redness and irritation. The perfecting plant peel can be performed as a stand-alone 30 minute treatment or added on to any of our signature facial treatments. 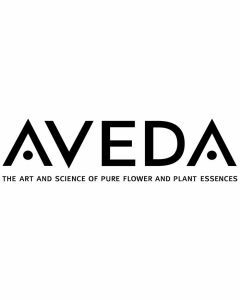 Elemental Nature facials use Aveda’s signature Botanicals products. Sessions begin with a relaxing foot bath and continue with cleansing, steaming with hot towels, skin exfoliation, and moisturizing. 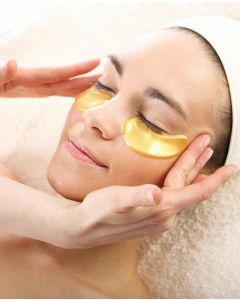 Eye-zone treatments help reduce puffiness and fine lines around the eyes, while the Perfecting Plant peel imitates the effects of a glycolic peel with little to no redness or irritation. Discover the warmth of the tropics with Aveda’s Caribbean Therapy Experience. Caribbean mango, lush island cocoa butter, and warm island aromas melt into your skin restoring dryness and dehydration.The treatment begins with a warm, exfoliating footbath. We continue with a full-body dry exfoliation, followed by a warm seaweed back and foot masque to smooth and detoxify. A restorative scalp, face and body massage complete this island-inspired experience.